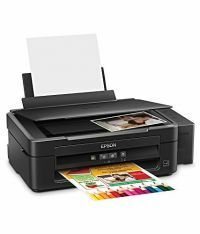 Our top-notch Epson T6641 ink cartridges are ideal for printing high quality documents, family photographs, or anything else that requires bright colors. 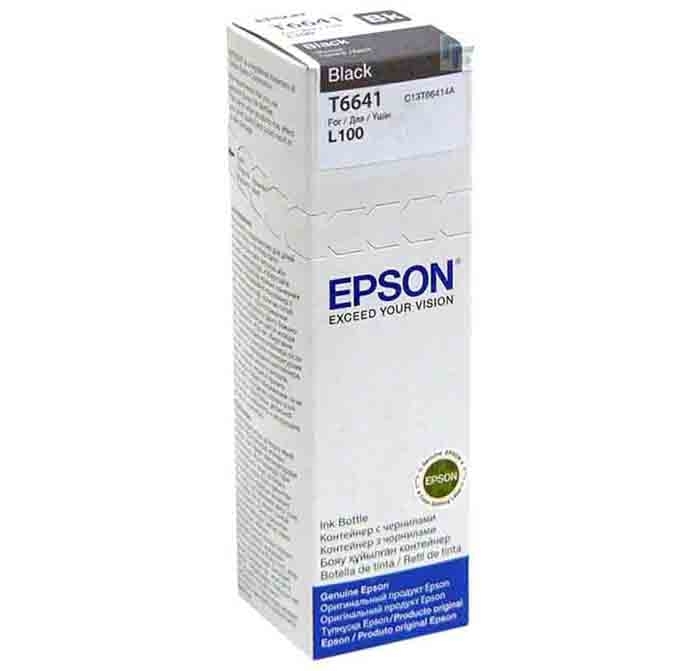 Black Ink Bottle (C13T664100) / T664120-S Our top-notch Epson T6641 ink cartridges are ideal for printing high quality documents, family photographs, or anything else that requires bright colors. 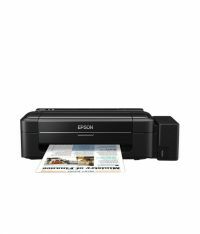 High Yield Of Pages - Why spend more and get least when you can avail a massive yield of up to 6500 printouts with this efficient range of Epson T6641 black ink bottle. 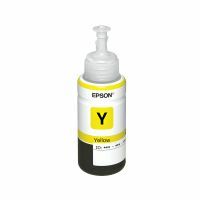 Every ink bottle in the market claims to give a better yield, but this Epson product will give you visible results as you just need to fix it and forget it. 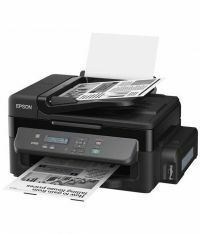 Causes Zero Paper Wastage - Low-quality ink can cost you a lot of wastage of paper by giving blurry, improper and messy printouts. 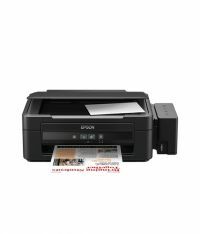 Save environment with zero wastage of paper on awful printouts, with this new range of Epson ink, that has a quality tested formula to spread evenly without any lumps. 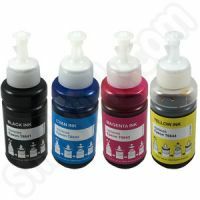 Best For Bulk Printouts - The offered range of durable ink bottle is a 70 ML pack. 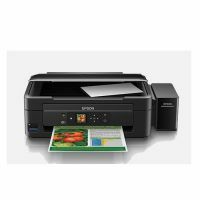 It is perfect for application to all compatible printers. 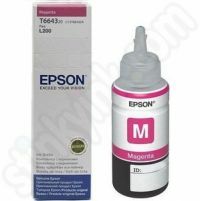 The ink is suitable for Epson printer models like L100, L110, L200, L210, L300, L350, L355, L550 and L555. 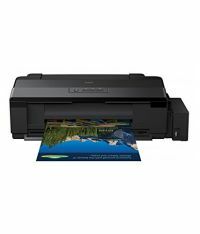 It has a multi-utility feature and works best for bulk printouts. 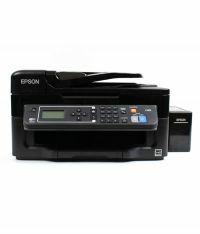 Runs As Per Inkjet Print Technology - Epson T6641 black ink bottle has been formulated keeping in mind the need of latest print technologies. 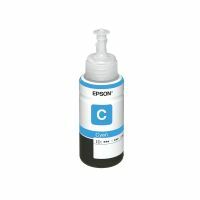 Epson ink bottle is best suited for Epson printers running on inkjet print technology, also known as digital printing technology that is widely popular for its efficiency. 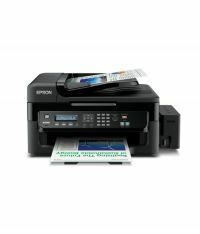 To Recieve updates and possible rewards for Epson T6641 please sign in. To Recieve updates and possible rewards for Printer Cartridge, Ink & Toner please sign in.